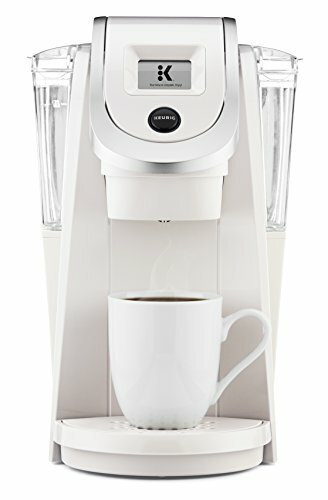 K-Carafe pods are new pods developed specifically for use in the Keurig 2.0 system. These pods contain up to 26 grams of fresh coffee and brew approximately four cups of coffee into a specially designed Keurig carafe that holds up to 30 ounces of coffee. Like our K-Cup and Vue pods, the number of ounces (or grams) in each carafe pod varies depending on the beverage. Even among single cup coffee pods, volumes vary depending on the coffee's roast level, grind, and formulation for optimal brewing.